Car radios have come a long way over the years. With all the upgrades, your factory radio may not be cutting it anymore. But if you’ve never installed a car radio before, the task may seem daunting. But we’re here to tell you that installing a new car radio isn’t as hard as it seems. You can do it in an afternoon with a few simple tools. 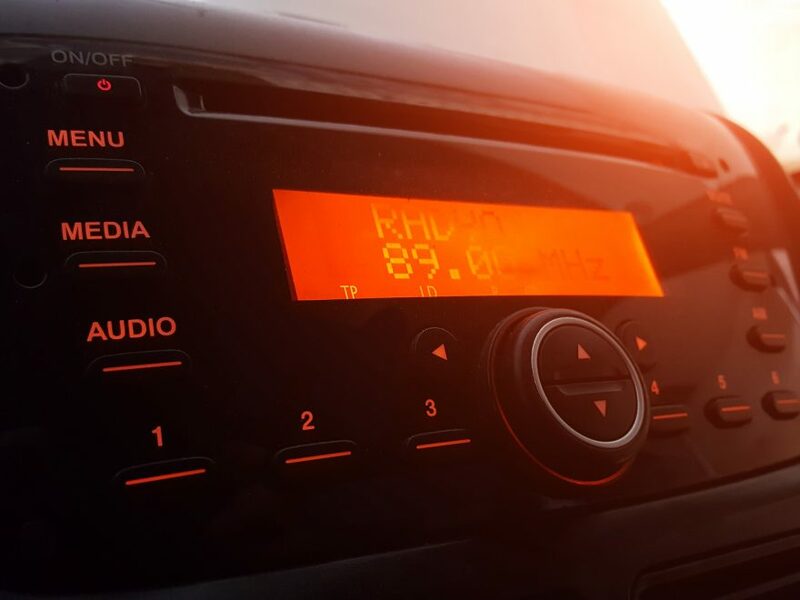 Follow these tips to make installing a new car radio quick and easy. Did you find your dream radio only to discover it doesn’t fit in your car? That’s not as big of a problem as it may seem. Radios, in general, come in standard sizes so there isn’t too much variation anyway. But, if your radio doesn’t fit you can remedy the problem by buying a dash kit. Dash kits are easy to find and make it easy to install your new radio. Be sure to buy the right one for your make and model car. You install the kit into your car first and then your radio slides right in. Gather the necessary tools. Most of the time you’ll need a couple screwdrivers or a socket set. You’ll need wire strippers and electrical tape to connect wires together. You’ll also need a way of actually connecting them. We’ll go into that a bit more in a minute. This is important. An easy way to learn how to install your new radio is to pay attention as you take the old one apart. Then, all you have to do is reverse the steps to install the new radio. Before you start, be sure the parking brake is on and disconnect the power. Do this by removing the negative cable from the battery. That way you don’t have to worry about shorting something or shocking yourself. There are a few ways to connect the wires. The easiest is to use a wiring harness. In most cases, there will already be a wiring harness in the vehicle. Connect the wires from the new stereo to a wiring harness you buy for your vehicle. There is often a color-coded system that will help you with this. Now all you have to do is plug the two together. Your radio should work like the factory one you removed. If the in-car wiring harness was cut off, you’ll have more work to do. But it’s not impossible. You’ll simply have to connect each individual wire. Be sure to use solder, twist-on connectors, or crimpers. If you only tape them together they can come apart at some point and short out. Once you get the wires figured out, all that’s left is to mount the stereo and turn it on. (Don’t forget to plug the battery back in). This is the moment of truth where you find out if you did it right. See? Installing a new car radio isn’t rocket science. You can totally do it! Our blog is full of easy auto repair tips. Road trip season is around the corner. Click here to learn the top car driving tips to stay safe on the roads while still enjoying your travels.